'S e eilean ann an Arcaibh a th' ann am Muckle Green Holm (Lochlannais: Hellisey). Ann an 2011 cha robh duine sam bith a' fuireach anns an eilean. Haswell-Smith, Hamish (2004): The Scottish Islands. Dùn Èideann: Canongate. ISBN 978-1-84195-454-7. 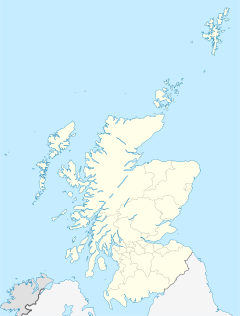 Air a tharraing à "https://gd.wikipedia.org/w/index.php?title=Muckle_Green_Holm&oldid=526371"
Chaidh an duilleag seo a dheasachadh 7 dhen Fhaoilleach 2017 aig 09:14 turas mu dheireadh.